It’s hard to imagine a more boring (and dreaded) word than “mortgage.” But if you know where to look, you might find a mortgage that will save you thousands of dollars a year or discover that you qualify for a loan when you didn’t think you could — and that’s exciting. You might even find free money to help with a down payment. 1. Don’t just wander into your bank to get a mortgage. Shop around at all kinds of lenders — especially if you’re a first-time homebuyer. Deitra Douglas bought a home in Charlotte, N.C., last year — but only because of a loan program that most people don’t even know exists. Though she had a good job, Douglas had been through a divorce and had run up credit card debt, hurting her credit score. Her bank told her she didn’t qualify for a mortgage. A friend told her about a nonprofit homeownership organization called the Neighborhood Assistance Corporation of America. Under NACA’s mortgage program, Douglas took a homebuyer class, demonstrated over time that she was saving money and paid off $11,000 of credit card debt. That qualified her for a mortgage with a low down payment and no closing costs or fees. 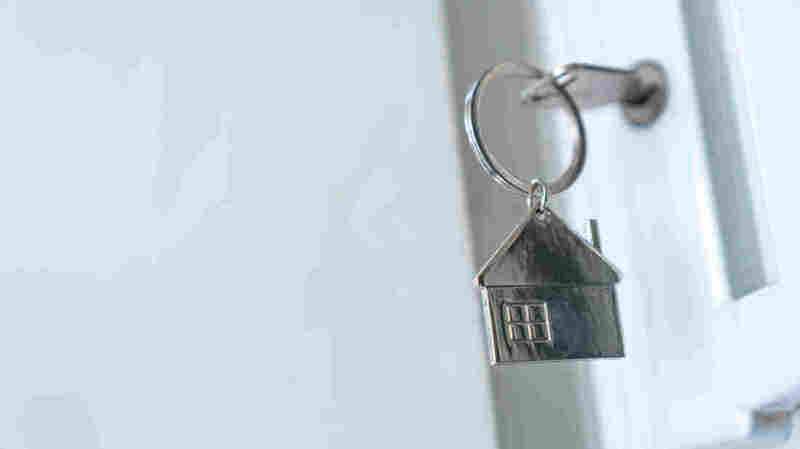 If you are a first-time homebuyer — or haven’t owned a home for at least a few years — you might qualify for a government grant for what’s called down payment assistance, which can mean borrowing less on your mortgage. Marks says to check with your state’s housing finance agency and ask about assistance programs. Payments on an adjustable-rate loan may start out small but will fluctuate with the market and could cost much more in the long run than a fixed-rate loan. Think of a fixed-rate loan as a reliable car that will get you where you’re going. An adjustable is more like a used car — cheaper, but breakdowns will cost you more money and worry in the long run. Mortgage insurance protects the bank in case the buyer foreclose on your loan, and it’s often required for buyers who make less than a 20 percent down payment on their home. It can add hundreds to your monthly payments. If a lender says it has to charge you PMI, you might be able to find a credit union or other lender that will offer the same loan but not charge the mortgage insurance. For example, NACA doesn’t charge mortgage insurance. Marks also suggests something called wealth-builder loans, which have a 15- or 20-year term and don’t charge insurance. A HELOC is a second loan that uses your home as collateral, once you’ve built up equity in the house. Many people use HELOCs to finance home repairs or improvements. But too many people use them as piggy banks to pay off credit cards or buy a car, putting their home equity at risk.